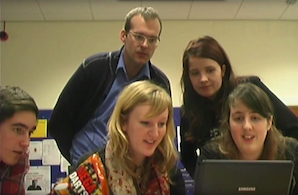 With the ALCS conference out of the way, it was the turn of a group of final year students of Dutch at the University of Sheffield to put together a conference on Dutch Studies on 8th May 2012. The target audience were fellow students of Dutch and anybody interested in Dutch Studies within or outside of the University. Their theme:Windows on Dutch Culture. 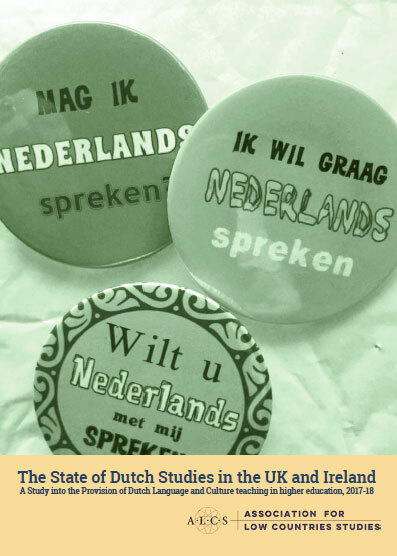 Drawing on their own research and experience as language and culture learners, they put together a series of lively presentations on aspects of Dutch culture while at the same time trying to get to grips with the concept of culture itself: What is it? Why does is seem so important? Is it just Rembrandt or does it include football and politics? How do thinkers and researchers define culture and how can we transfer cultural knowledge in a classroom situation? The students shaped and organised the event themselves and the conference was a prime example of how theory and practical execution can come together. For more information, please check the conference website, and watch the video below. Students reflect on their experience here.